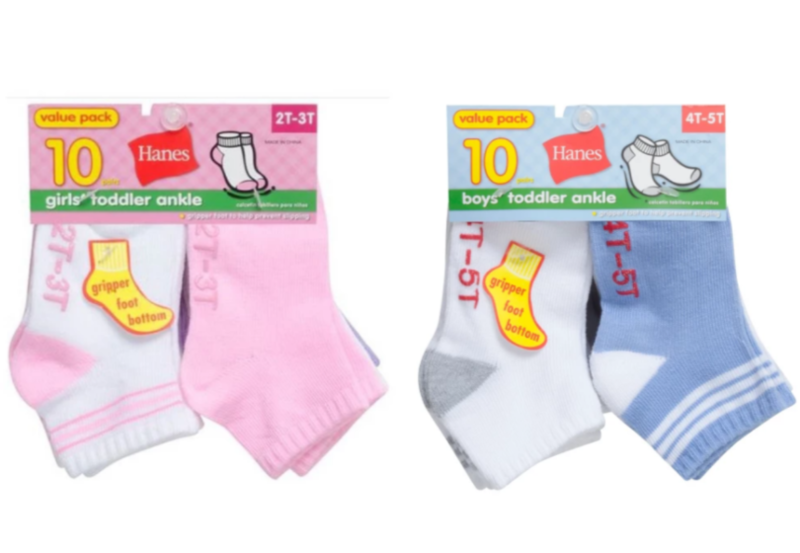 There is a Cartwheel Offer to save 20% on Hanes Toddler Socks, Underwear, and Undershirts! Use this at Target to grab some rare deals on Hanes essentials! Deals good through 4/20 at Target. **SUPER HOT** 50% off Starlink Video Game Starter Packs and Accessories!